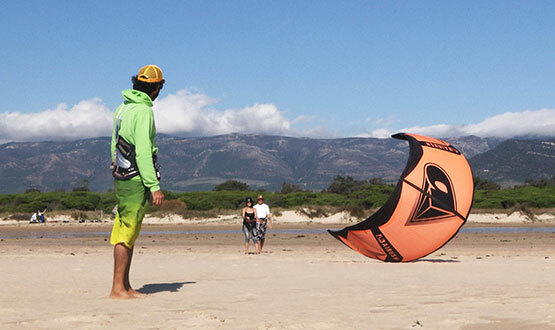 If you feel a passion for kitesurfing and want to share it with others while meeting other like minded people, we offer the opportunity to qualify as an official IKO (International Kiteboarding Organisation) instructor and turn your passion into a career. IKO instructors are world recognised and highly trusted due to the professional nature of the qualification. To qualify you must complete the the fully instructors course (AITC + ITC) over a total of 10 days (these courses can be done back to back). 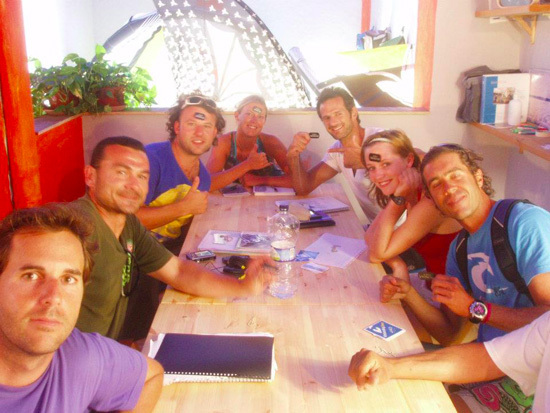 From there you will have all the skills you need to start teaching kitesurfing all over the world. To train as an Assitant Instructor offers you a unique opportunity to gain experience and prepare for you professional career as an Instructor. Or simply to discover what the life of an IKO instructor is like before you take the plunge! 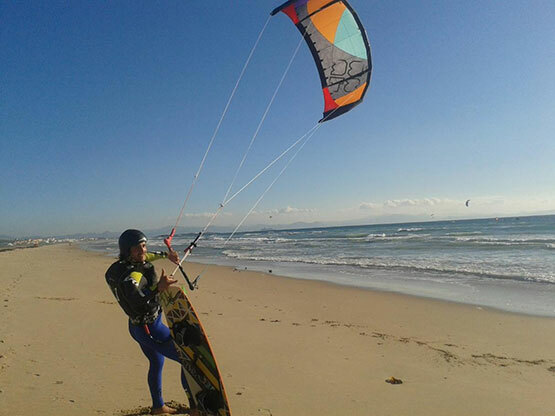 On this course you will learn more about the material used in kitesurfing, how to set it up correctly for any given conditions and rider, all the principles of safety and much more. The course is divided into theory and practical classes. This intensive course is designed to take you to the level where you can teach students to learn to kitesurf as a level 1 IKO instructor. Focussing on teaching you the correct method of instruction based on safety, fun and independence…as much for the instructor as for the students. You’ll discover that knowing how to ride and knowing how to teach are 2 totally different things! It will open your eyes to a new way of looking at the sport from a technical level and reveal a whole world of amazing work opportunities. Come with us and turn your passion into your career! 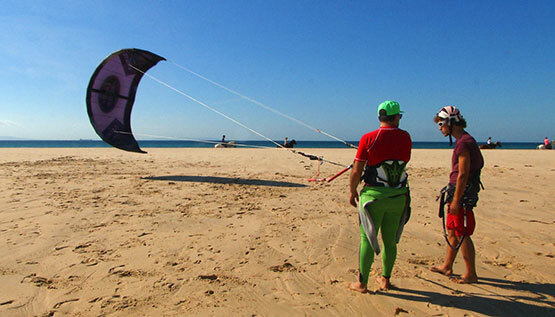 This course is designed for those who already have a kitesurfing instructor qualification with another accrediting body such as PASA (USA) or the BKSA (UK) and want a fast track to becoming an IKO instructor. Also for those that need to renew their IKO qualification. Before every ITC the candidate instructors need to have their CPR/First Aid qualification so they know how to respond in a potential emergency situation. An internship consists of completing any required hours with other Lvl 2 IKO instructors to acquire the necessary experience to become an independent instructor in line with IKO requirements. Length: Dependent on the needs of each person.